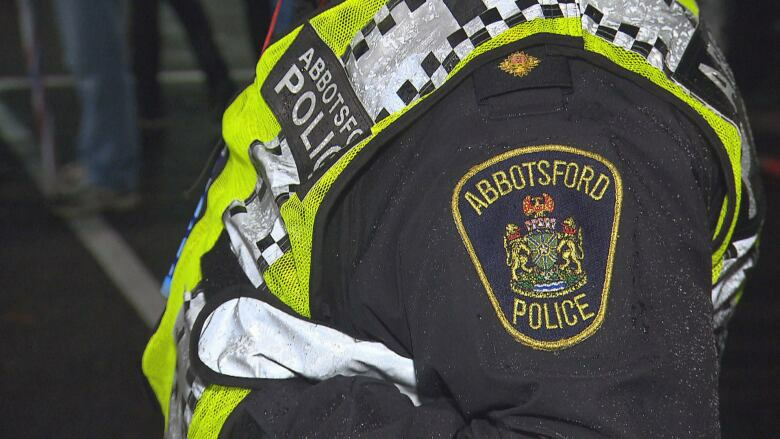 Abbotsford police are investigating after a woman was hit and killed by a pickup truck in the 30000 block of Fraser Highway Sunday morning. Police confirm one woman is dead after being hit by a pickup truck in Abbotsford Sunday morning. First responders found the 37-year-old woman dead at the scene. According to police, the driver of the truck reported the crash and is cooperating with police. The road re-opened to traffic just before 8:00 a.m. PT.